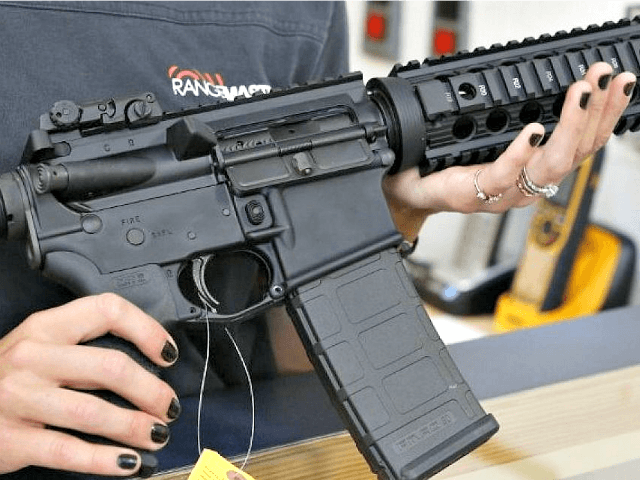 On February 19 the Los Angeles Times claimed that there would be no mass shooters if a “mass-shooting gun” like the AR-15 was banned. The Times claimed Florida attacker Nickolas Cruz would not have been able to hurt or kill nearly as many people if he had been using a “six-shooter or pistol” instead of an AR-15. They tried to hedge their statement by limiting the pistol to “9 rounds,” which works out to ten rounds (counting one in the chamber), and has no bearing on the success of a mass public attacker. For example, on April 16, 2007, Seung-Hui Cho used a pistol to shoot and killed people at Virginia Tech University. That is nearly twice as many as were killed in Florida, all killed with a handgun. And a Virginia Tech Review Panel determined that the capacity of the magazines used in the attack was not a determining factor in the outcome. This is because Cho had an important factor on his side-time. Gun-free zones give mass shooters all the time they need to pause, reload, and start shooting again. So the difference between having ten rounds and having 15 rounds is negligible. It should also be noted that pistols were the gun of choice for numerous other high profile attackers, including the Fort Hood attacker (13 killed November 5, 2009), Giffords’ attacker (six killed January 8, 2011), another Fort Hood attacker (three killed April 2, 2014), the Emanuel African Methodist Episcopal attack (nine killed Jun 17, 2015), and the Lafayette movie theater attacker (two killed July 23, 2015), among others.